Looks like we have a little trickster at the Unicorn!! 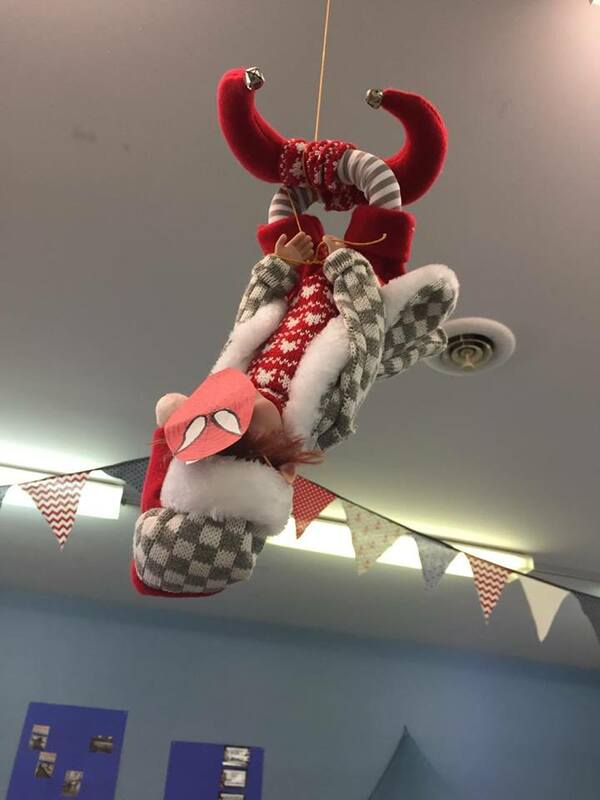 A little Elf on the Shelf named Rudolph has played a few tricks around here. Take a look and see for yourself!! Well, that was sooo much fun! 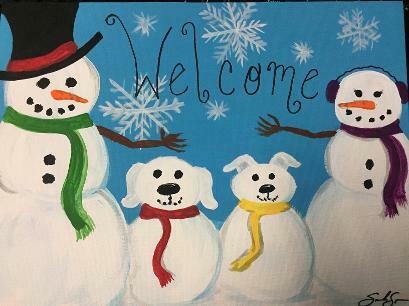 Our Christmas Paint night was amazing! Thank you for all who came out! Keep an eye out for our next one in the New Year!! 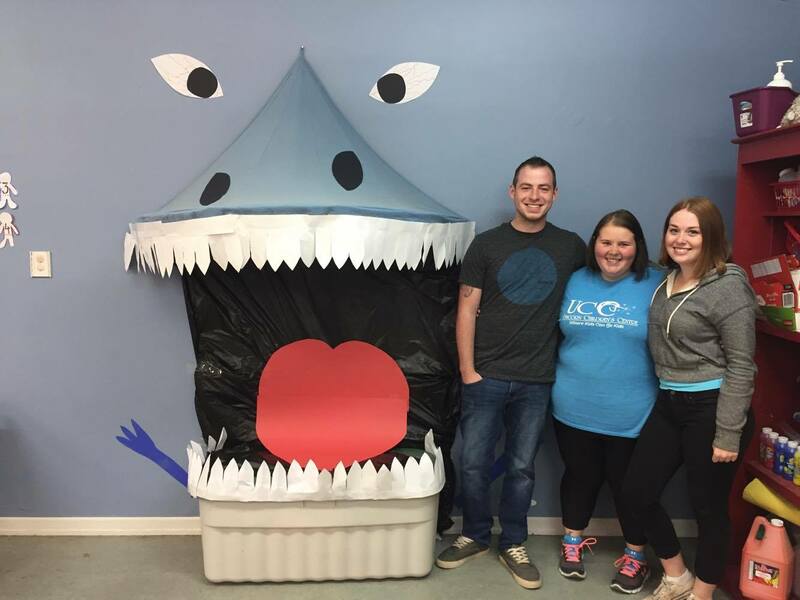 Our FIRST Paint Night was so much fun! 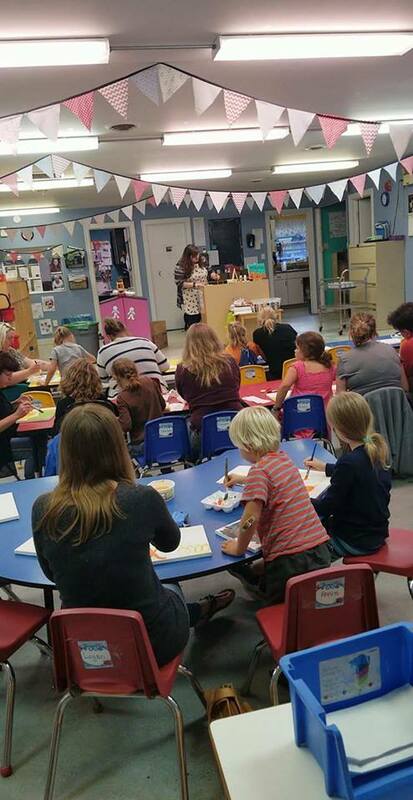 Keep your eyes peeled for the date of our next Christmas Paint Night coming up in November! Do YOU love Thanksgiving? We do too! 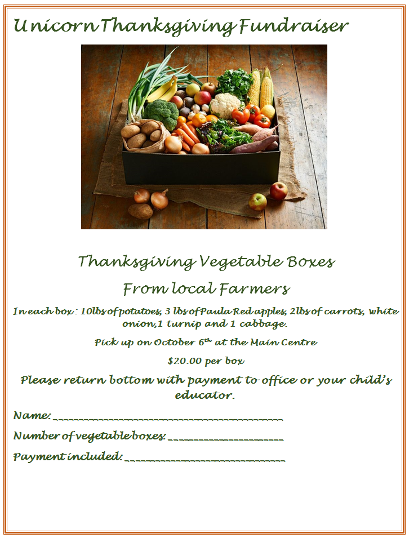 This year the Unicorn Children's Centre will be doing a Veggie Box Fundraiser JUST in time for Thanksgiving!! We have partnered up with Local farmers to bring you these hearty boxes!! Tell your neighbors, tell your friends, tell your family! Don't miss out on this wonderful opportunity to give back to your community in more than one way - AND EAT LOCAL! Our Educators have done it again! They have really dove into their dinosaur week! ARE YOU LOOKING TO JOIN THE UNICORN FAMILY??? We have limited spaces available!!! Here are some programs that are either happening now or will be happening in the near future!! -Yoga (for all age groups) happening now! - Life Skills course coming soon! If you have a suggestion for activities or programs that you would like to see, please feel free to pass it along to an Educator or to the Main Office! WOW! Our children sure have a green thumb! 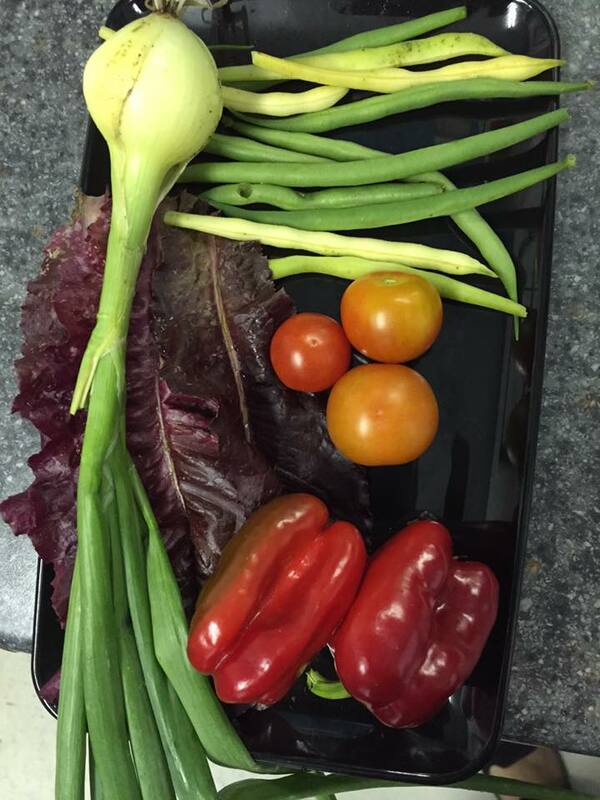 Here are some of the vegetables that we have grown since receiving the sustainability grant. 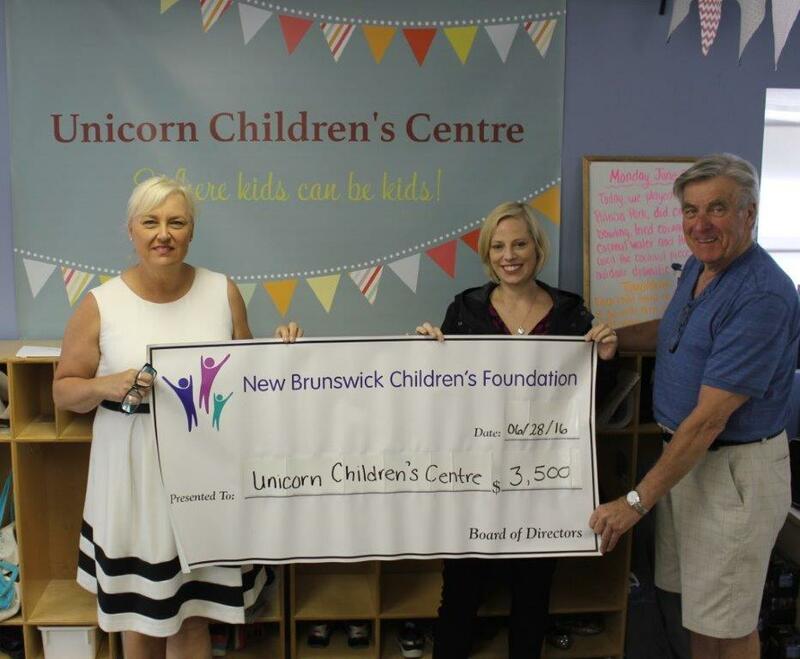 We received a grant of $3,500 from the Children’s Foundation of New Brunswick for our sustainability program and our garden project. 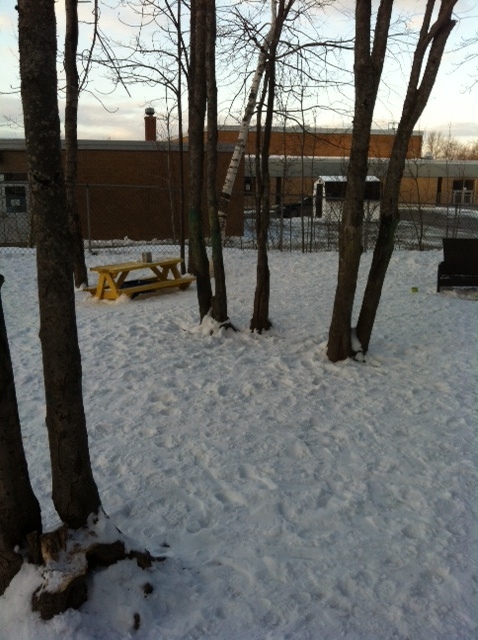 Our children were able to plant 7 gardens of vegetables and flowers. They have taken the responsibility very seriously and are eager each day to share the watering and weeding duties! 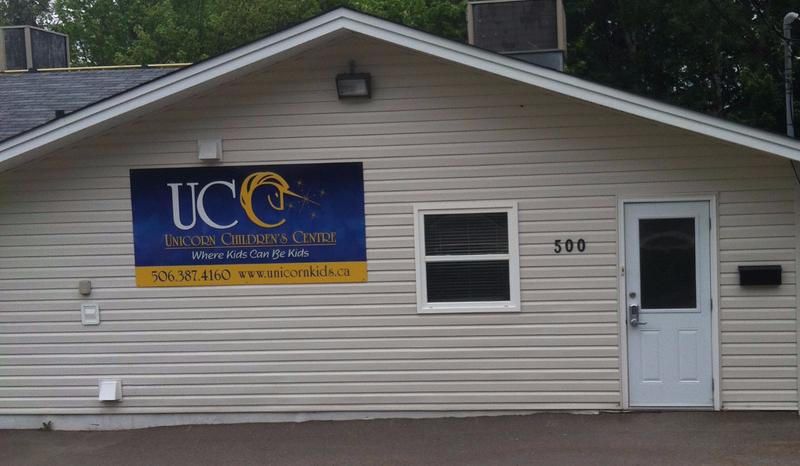 Welcome to our centre, where a friendly and experienced staff is ready to encourage your child each day. 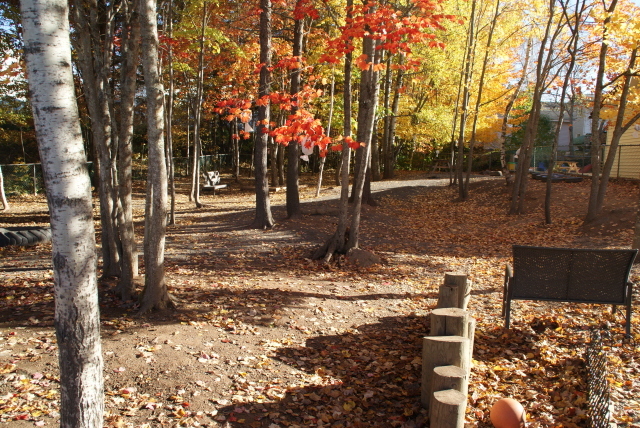 Our programs follow the New Brunswick Curriculum and are age-appropriate to suit each child's emotional and social development. 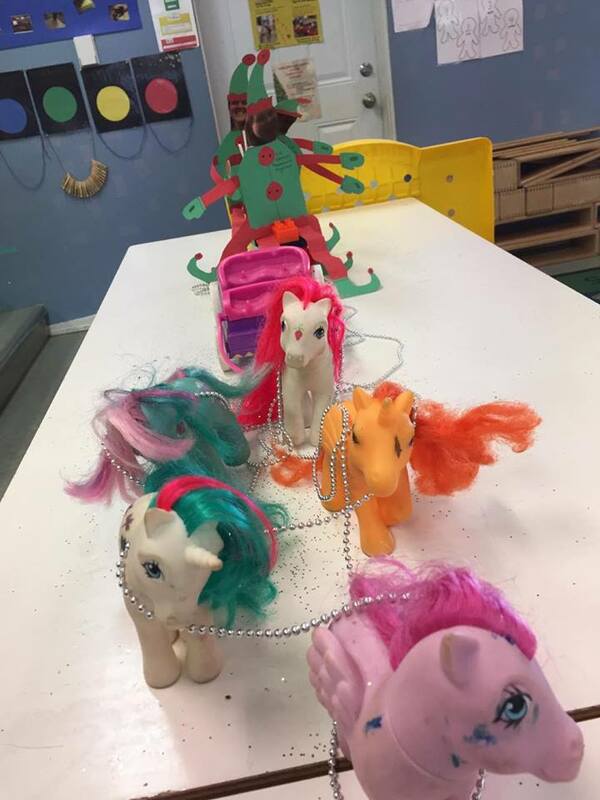 Unicorn Children's Centre supports children's access to opportunities and experiences that promote their health, development and well-being. Because the early childhood years are critical in laying the foundations for later learning and development, we are commited to providing high quality early childhood services. 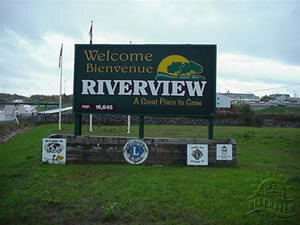 We are also proud to extend our vision to provide fun, activity based after school programs. 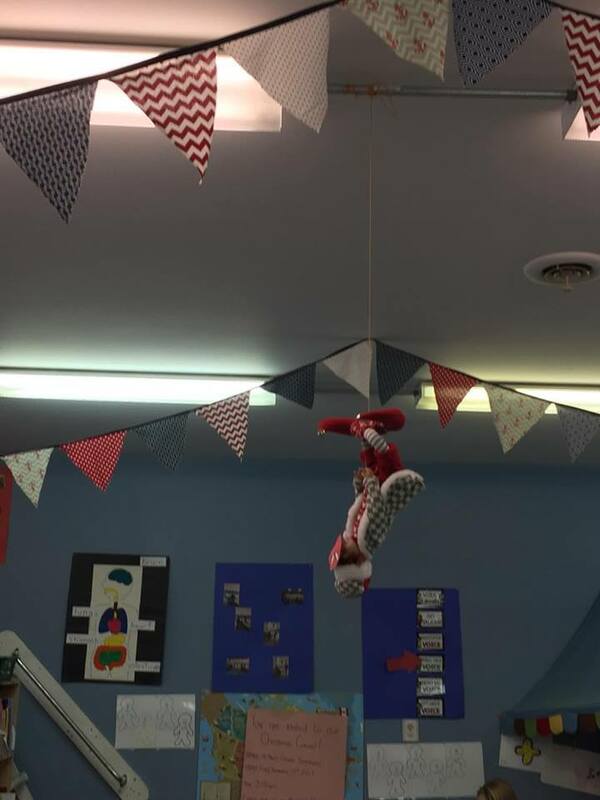 The Unicorn After school class is the first ( of many of the classrooms) to receive a new "face lift". 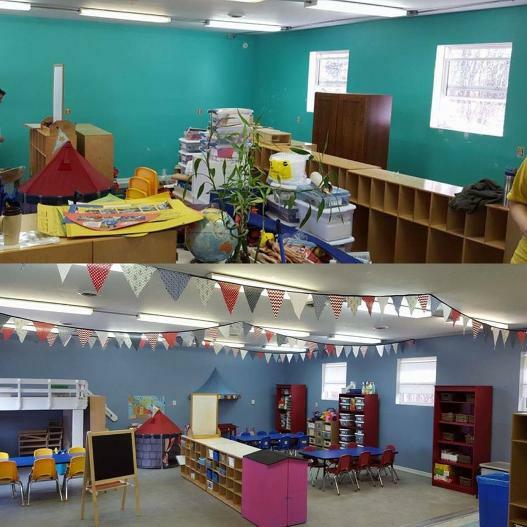 We had some amazing staff and volunteers come in on their weekend to renovate the space. They painted, repaired, and rearranged everything to create this beautiful new space (with the help and vision from Sandra). WE LOVE IT! What do you think? ?